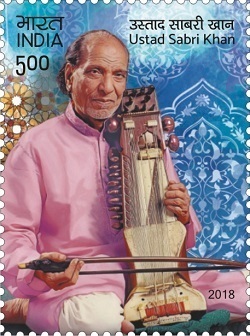 Home » » A Commemorative Postage Stamps on Ustad Sabri Khan has been released on 13.12.2018. A Commemorative Postage Stamps on Ustad Sabri Khan has been released on 13.12.2018. Internship with the Department of Posts.